Lone Oak Vineyard is nestled on a hillside of the Russian River adjacent to our estate Vineyard eleven, in the Middle Reach of the Russian River. 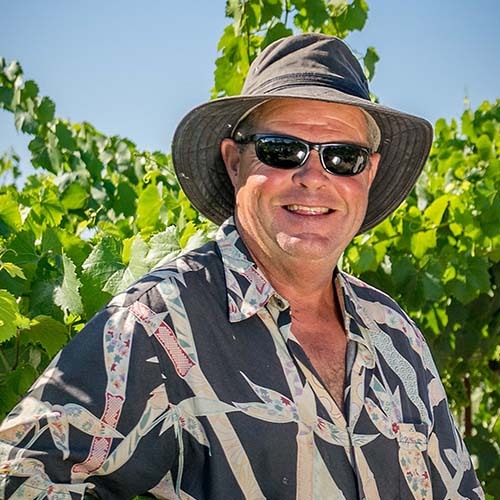 This highly regarded vineyard is well known for its 35-year old plus - Old Wente vines, and is the source of the fruit for our “Next Door Neighbor” Chardonnay. Lone Oak has been the fruit source for some of the most highly rated wines produced in California over the last decade. 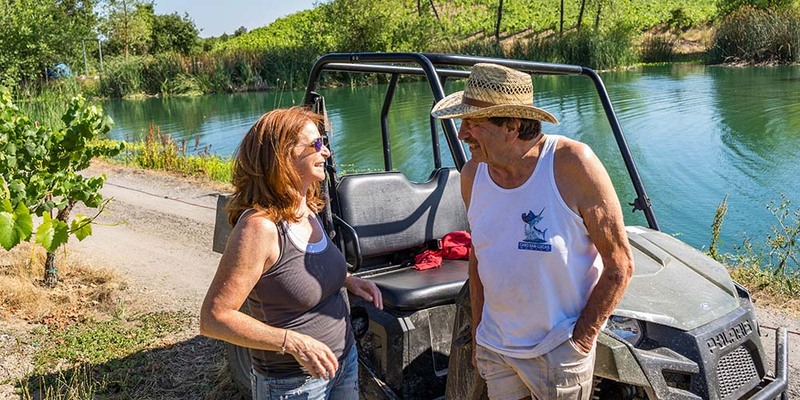 With our move to Sonoma County, our family immediately developed a warm relationship with owners Kent & Kathy Rosenblum and their vineyard manager Matt Reilly. Matt has become “Uncle Matt” as our family quickly adopted him. 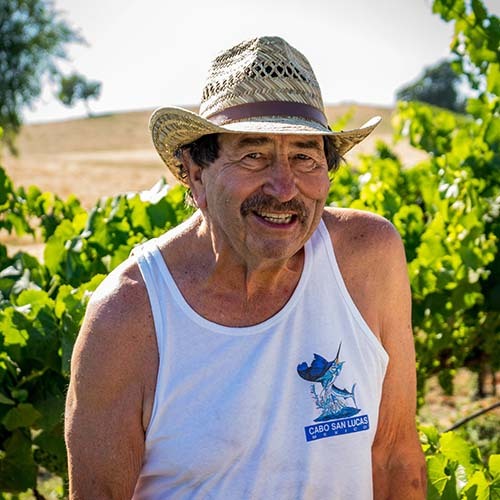 It is very common to see Matt, at the end of busy farming day, enjoying a glass of Pinot or Chardonnay with Marla at the picnic table, underneath the lone Oak, overlooking both Lone Oak Vineyard and Vineyard eleven. It is Matt and Marla who work so closely to ensure the successes of “Hope with a touch of Saffron” community garden.